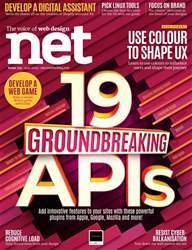 Looking for net in print? Unfortunately pocketmags.com does not sell print copies of net, but all is not lost. Our partner at magazine.co.uk sells print subscriptions at the best prices online. Matt Stenquist reveals how an FWQ snowboarding trophy, Tanooki Mario and a Japanese satchel reflect his character. 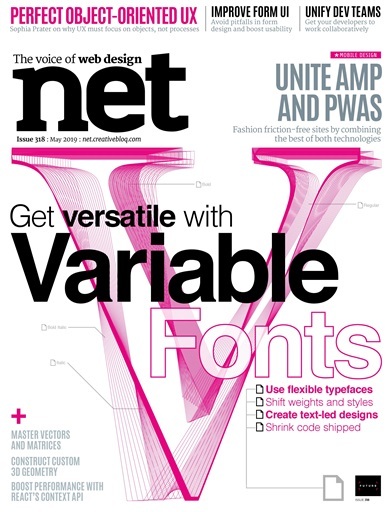 You'll receive 13 issues during a 1 year net magazine subscription. 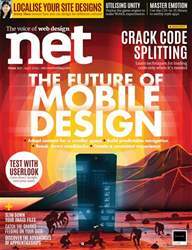 Fantastic Tech Mag for Geeks - used to be a subscriber in my web designing days, still a great mag. You'll receive 13 issues during a 1 year net magazine print subscription.